Finding the right office space for your business can be a time-consuming task but Jay Suites sophisticated executive offices start for as little as $1199 a month with immediate availability and flexible agreements. 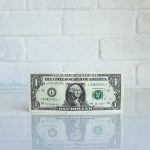 For cost-conscious entrepreneurs, this is a significant business value packaged into one incredible offer, a definite bang for your startup buck. 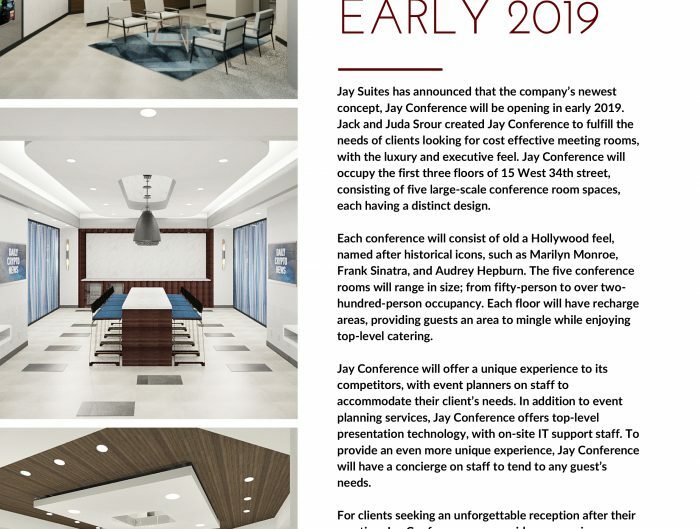 Jay Suites makes long-term commercial leases a thing of the past as the demand for alternative options to traditional office space and pricing take precedence. 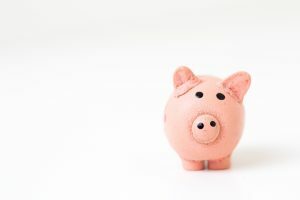 Dependent upon the industry, the rent price to revenue ratio of an office space can vary up to 15%, leaving some entrepreneurs in search of more affordable rental options. For a startup company, these flexible office spaces just make sense financially. A temporary workspace can significantly lower overhead expenses required for traditional office space. 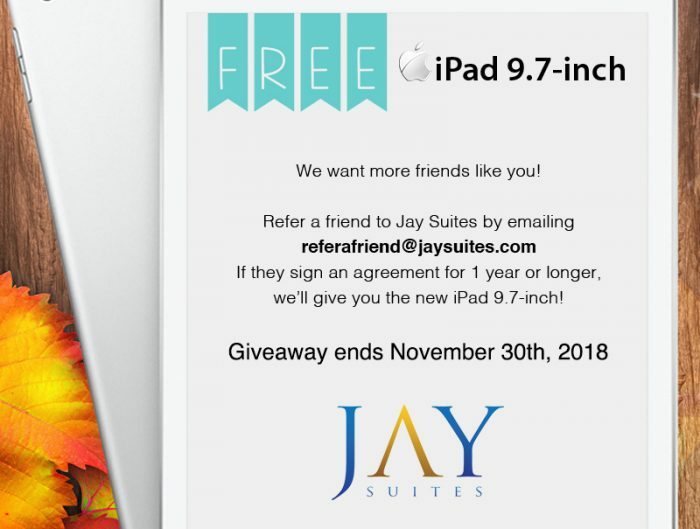 All Jay Suites private offices come fully-furnished and feature VoIP phones with unlimited Wi-Fi access, lockable, frosted glass sliding doors, and executive-caliber desks. Maintenance, utilities, and cleaning services are included in each plan, saving companies a ton on operational costs. 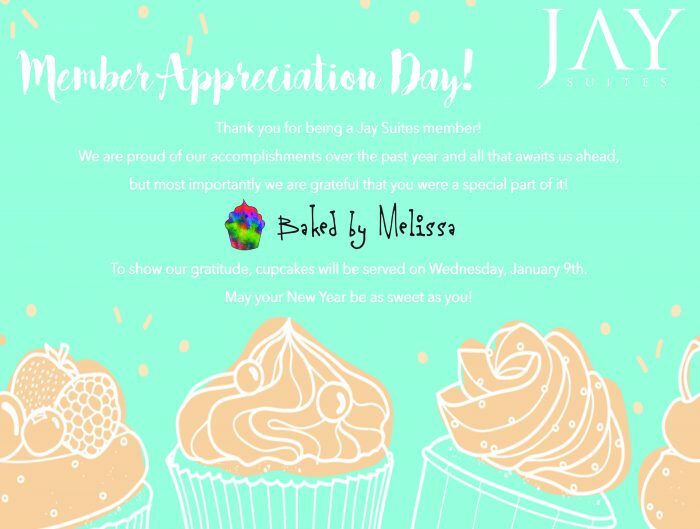 Jay Suites offers the perfect balance of coworking and private office space through a flexible design combined with state-of-the-art technology, appealing amenities, and professional reception/business services. This concept as well as our desire to constantly improve the modern workplace experience, is the reason behind our success. Our turnkey, fully-furnished office spaces are selling out quick, get yours now! Set up a tour at any of our 7 locations by calling (212) 569-9000 today.